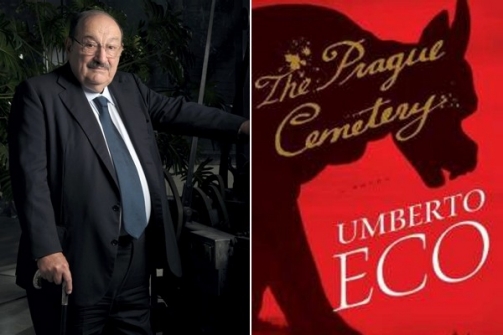 What a strange book from The Name of the Rose author and world renowned lecturer and philosopher Umberto Eco. In The Prague Cemetery, Eco launches into a massive conspiracy theory encompassing much of the turbulence of the late nineteenth century. Starting with the Italian unification under Garibaldi and King Victor Emmanuel following through to the Dreyfus Affair and the Protocols of the Elders of Zion, each of these conspiracies and many more have their roots in a single individual. Captain Simone Simonini, a Piedmontese lawyer and master forger is both the narrator of The Prague Cemetery, and the source of some of the most antisemitic, misogynistic, and misanthropic rants I have ever read. In other words, he embodies some of the scariest traits of nineteenth European society. 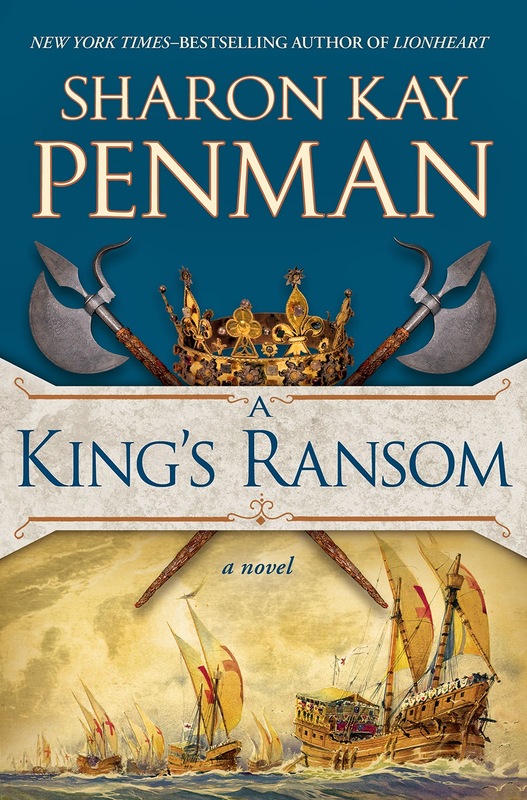 Working first for Piedmont intelligence, then the French security apparatus while in exile, and the Jesuits in their war against the Masons, Simonini provides exactly what everyone wants from him, proof of what they already believe to be true. Using disguises, Simonini inhabits the underworld, encouraging plots and assembling rumor and innuendo for later use. There are two things that make The Prague Cemetery worth reading. First, the use of three voices in the narration keeps the story telling unexpectedly twisting and turning. The fact that all the characters and incidents described, with the exception of Simonini himself, makes this a compelling and original fantasy. A fun-filled what if.... Even so, there is something missing from The Prague Cemetery that made Eco's earlier works, like Baudolino, more compelling.